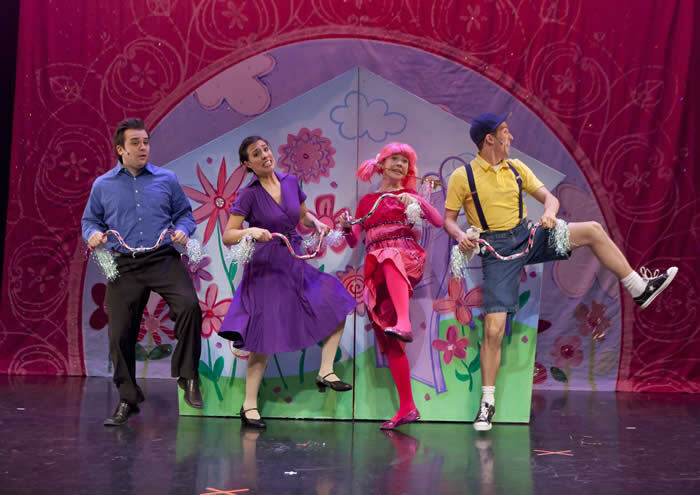 313 Presents is pleased to announce Vital Theatre Company’s long-running hit, Pinkalicious The Musical, will return to the City Theatre for three performances on Saturday, February 16 at 11 a.m., 1 p.m. and 3 p.m. 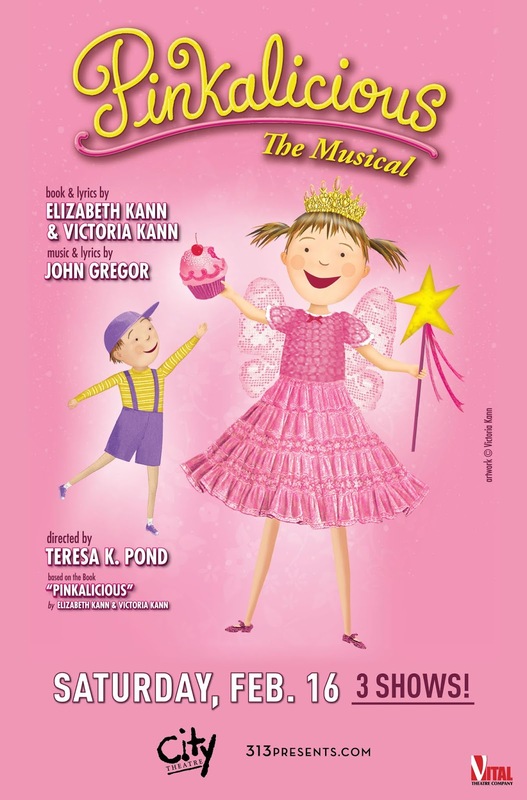 The one-hour musical is based on the best-selling children's book “Pinkalicious” by Elizabeth Kann and Victoria Kann and features music, lyrics and orchestrations by John Gregor. The musical adaptation is directed by Teresa K. Pond based on the original direction of Suzu McConnell-Wood. Tickets ($29.50 general admission) are on sale now and can be purchased at 313Presents.com, Little Caesars Arena XFINITY box office and Ticketmaster.com. To charge tickets by phone, call (800) 745-3000. Discounts are available for groups of 10 or more by calling (313) 471-3099. The musical is appropriate for children ages 2 to 7. 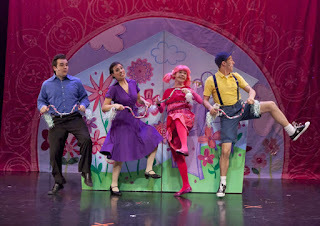 In Pinkalicious The Musical, Pinkalicious can't stop eating pink cupcakes despite warnings from her parents. Her pink indulgence lands her at the doctor's office with Pinkititis, an affliction that turns her pink from head to toe - a dream come true for this pink loving enthusiast. But when her hue goes too far, only Pinkalicious can figure out a way to get out of this predicament. 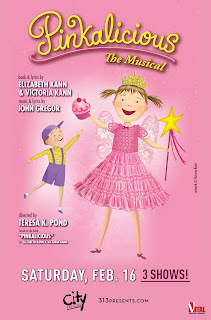 Pinkalicious The Musical debuted at the McGinn/Cazale Theatre in New York on January 13, 2007, in a Vital Theatre Company production directed by Suzu McConnell-Wood. The musical immediately moved to a larger space Off-Broadway and has played at a number of venues in Manhattan since then. It is currently performing at Theater at Blessed Sacrament. In 2008, Teresa K. Pond took over the helm as director as the production moved into Canada and continued to tour extensively around the United States, bringing joy to children and their families across the country. Some of the states visited include Arkansas, Colorado, Connecticut, Delaware, Iowa, Illinois, Indiana, Kansas, Louisiana, Maine, Massachusetts, Michigan, Mississippi, New Jersey, New Mexico, New York, Ohio, Oklahoma, Pennsylvania, South Carolina, Tennessee, Texas, Vermont and Virginia. Sam Viverito currently maintains the production. John Gregor (Music, Lyrics and Orchestrations) wrote the book, music and lyrics for With Glee, which premiered off-Broadway at the Kirk Theater. John's adaptation of Gogol's The Overcoat has been presented in London at the Bridewell Theatre, Barrington Stage Company and The NY International Fringe Festival. Vital Theatre credits include The Changeling and The Bully. Elizabeth Kann & Victoria Kann (Book and Lyrics), co-authors of the New York Times best-selling children’s picture books Pinkalicious (HarperCollins, 2006) and Purplicious (HarperCollins, 2007), which Victoria also illustrated, are sisters who grew up in Brooklyn. Victoria’s award-winning artwork has graced the covers and pages of magazines, newspapers and books. She is also the author-artist of four #1 New York Times bestselling books, Aqualicious, Emeraldalicious, Silverlicious, and Goldilicious. On May 2, 2017, she will release her newest book, Peterrific, in which Pinkalicious’s brother, Peter, decides to build a tower that will reach the moon. A graduate of Rhode Island School of Design, Victoria teaches at the School of Visual Arts in NYC. Elizabeth’s writing has appeared in a variety of newspaper and print publications. She is also a doctor with degrees from Vassar, Columbia and Albany Medical College. The #1 New York Times-bestselling Pinkalicious picture book series has sold more than 22 million copies in all formats. It has been translated into 8 languages and is sold in 9 countries. Apart from the stage musical, the series has inspired lines of party goods, toys, bicycles, furniture, and dolls. 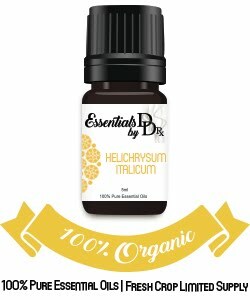 Visit www.thinkpinkalicious.com. Pinkalicious is a favorite in many homes. Comment and share below who you would like to take to see this cute musical. The winner will receive 3 tickets to the 1:00 performance in Detroit at the City Theatre. 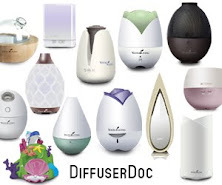 The contest will end February 2nd and the winner will be announced on Suburbia Mom's Facebook page, Instagram, and Twitter. Be sure to follow along. Oh my gosh! My 2 yr old daughter loves Pinkalicious!! I think we have read “Pinkalicious and the Pink Drink” a million times! She has certain sentences memorized and Ioves to retell her favorite parts. We enjoy watching the show as well. I know she would love this play! My 4 year old daughter would love to see pinkalicious. Pink is her favorite color, too, so that book gets read over and over several times! I would make my husband come to this with us so we could have special one-to-one time with our daughter that we don’t often get. Quinn is obsessed! 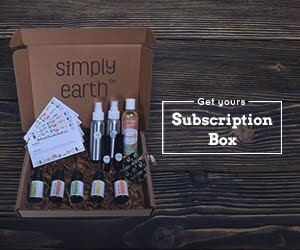 She would love this! I have two daughters 10yrs old and a 7 year old. This show looks amazing! Both of my children love the books and television show! My 2 year old daughter would LOVE this! She adores her “baby” Pinkalicious! My daughter reads this book everyday! Even Purplicious! She would love to see this live! I would love to take my daughter Ava (10) & possibly my niece Lilly (5) to see the Pinkalicious Musical!! This has been my daughter’s favorite book for many years. It is such a fun book and so full of creativity especially for children that don’t like to read! It has helped my daughter to learn to read. I think this would be a great memory for us to share. Thank you! Ohh I have two little girls in my house (5) and (8) who would love to see this performance. Thank you for the opportunity. What a treat!